4k00:18Scenic view of snowy bryce canyon area with snow covered hills. 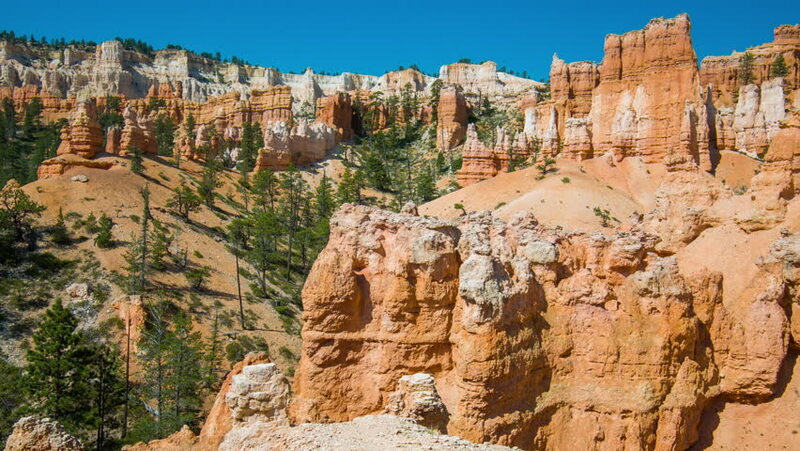 4k00:30Aerial Red Mountain near Bryce Canyon Utah boom over cliff. Red Canyon Dixie National Forest. Geological formation weather water erosion. National Monument 1923. Ecological sensitive area. hd00:34The Spanish city of Ronda. The city is on the cliff. The city is above the abyss. Video.